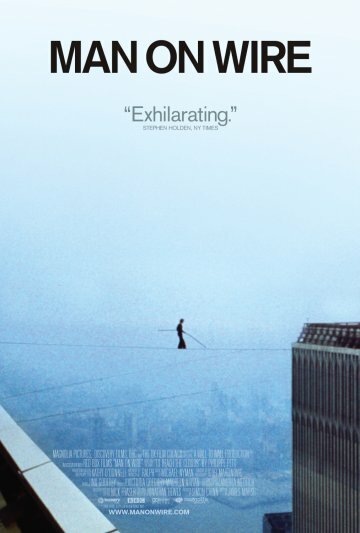 Insight into tightrope walker Philippe Petit's daring, but illegal, high-wire routine performed between New York City's World Trade Center's twin towers in 1974, what some consider, "the artistic crime of the century." Winner of the Academy Award for best documentary. is an outdoor movie theater under the stars that springs up in the fields and industrial wastelands. Beyond showing great movies and bringing a broad community together, part of our mission is helping reclaim public space and transforming our urban environment into the joyful playground it should be. Bring blankets, pillows, anything you need to be comfortable in the great outdoors, friends, drinks and snacks and anything to share. Donations to support the project are more than welcome. URBAN WASTELAND LOCATION: From downtown, head south on Soquel Avenue. At Riverside, by the Royal Taj, turn right. Follow the path down to the sandy area under the bridge.